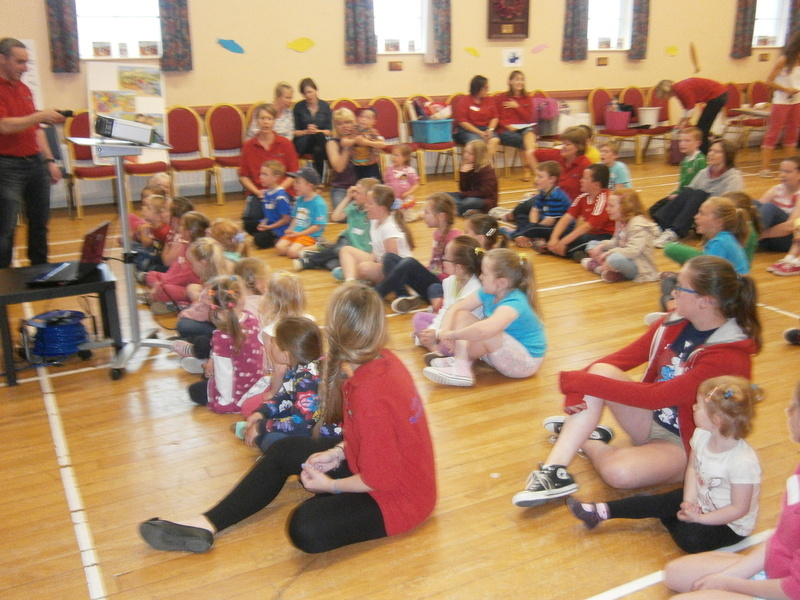 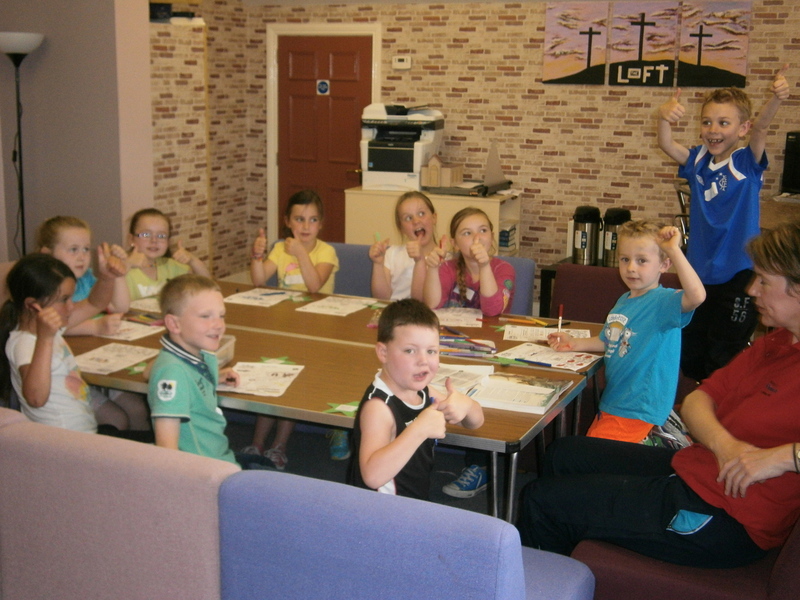 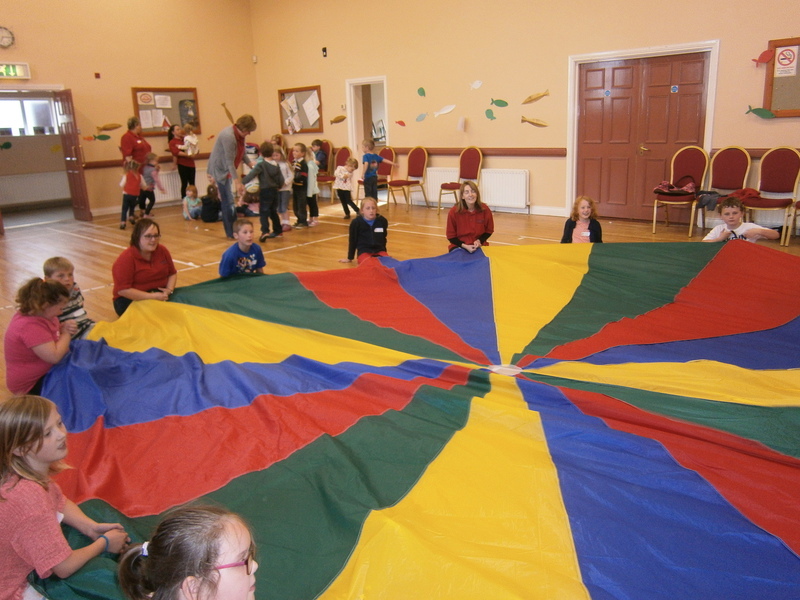 Our Holiday Bible Club for all Primary School Children runs for 1 week in the 2nd last week of June each year from 6.30-8pm. 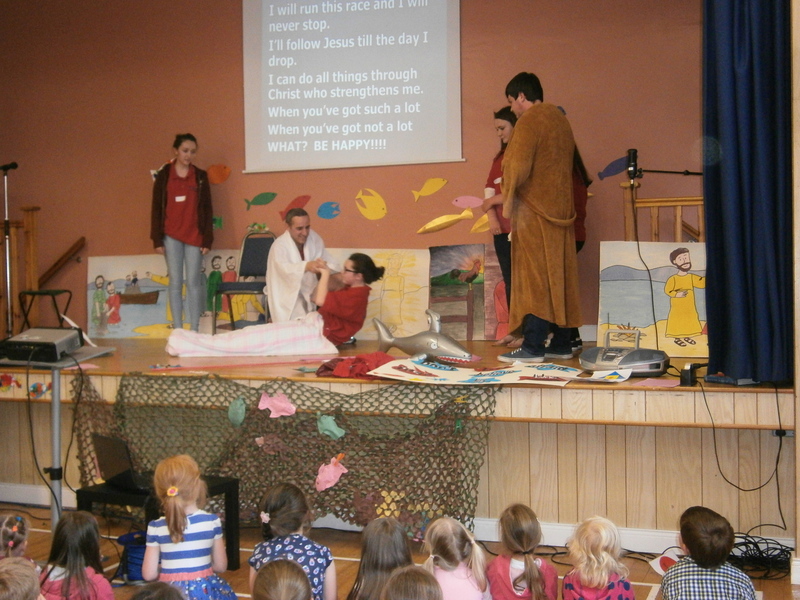 It consists of Bible stories and teaching, games, crafts, food, songs and a quiz. 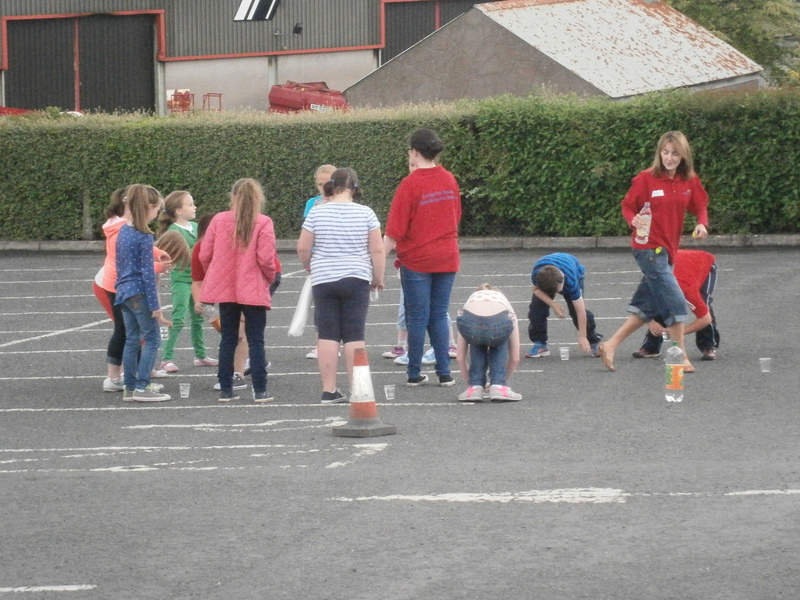 It concludes on the Friday with a BBQ for all children, parents and friends. 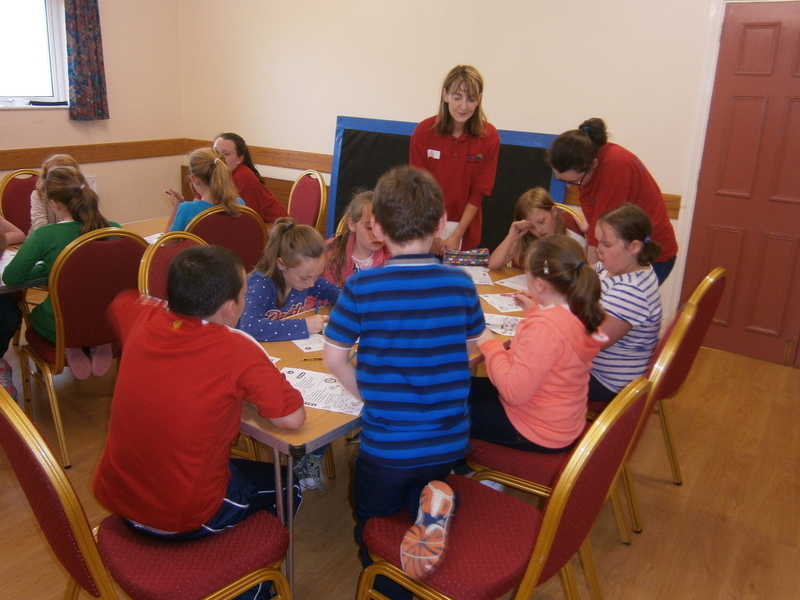 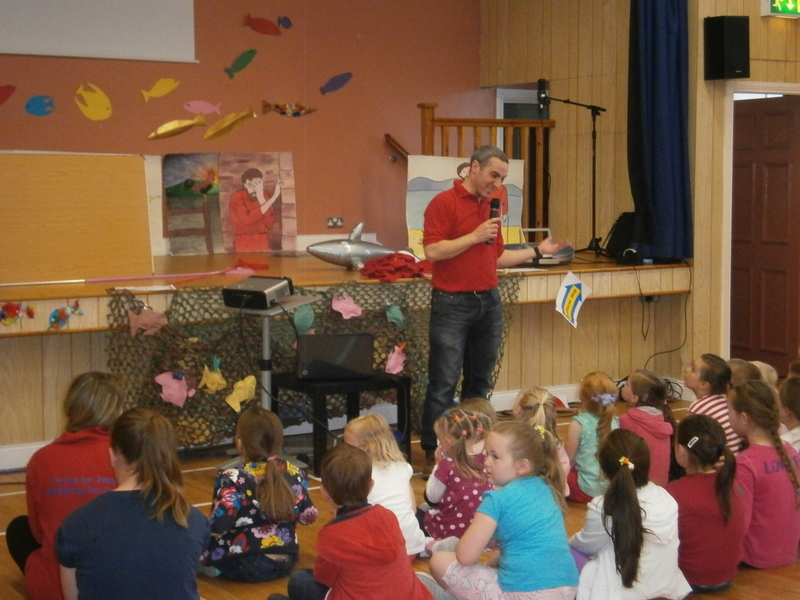 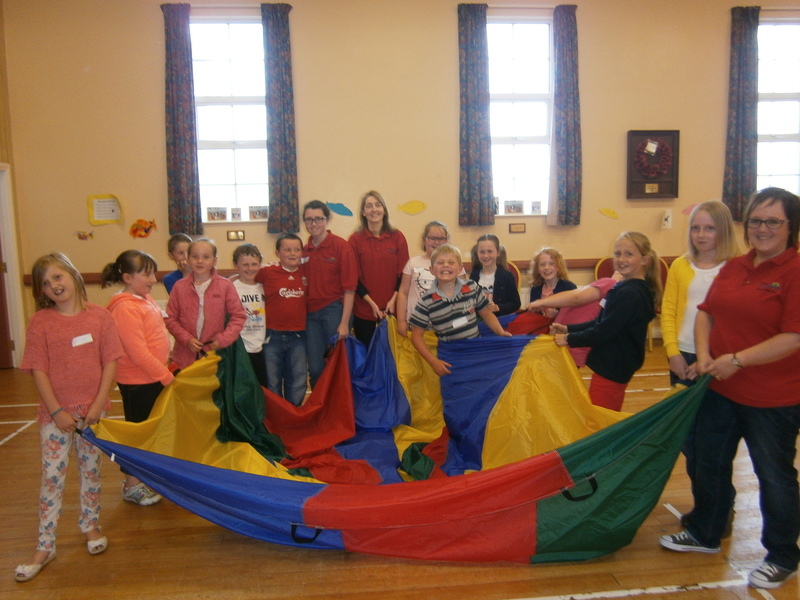 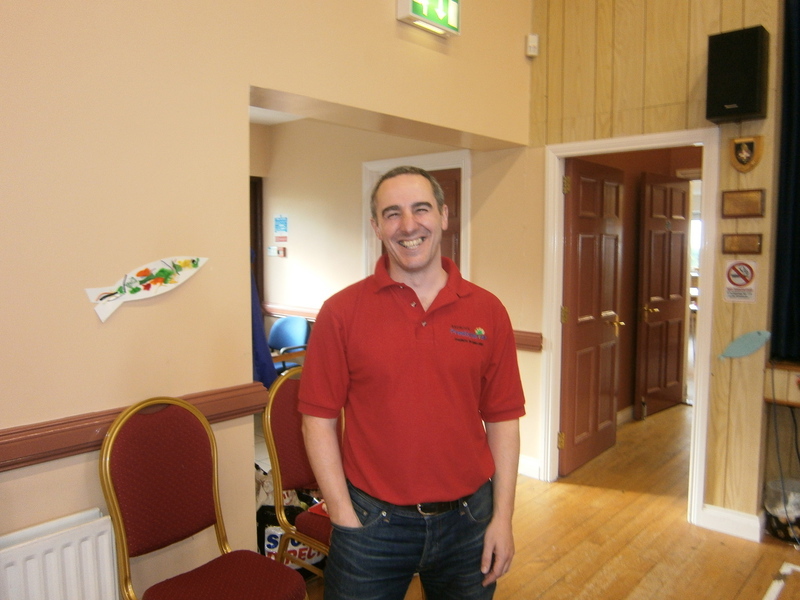 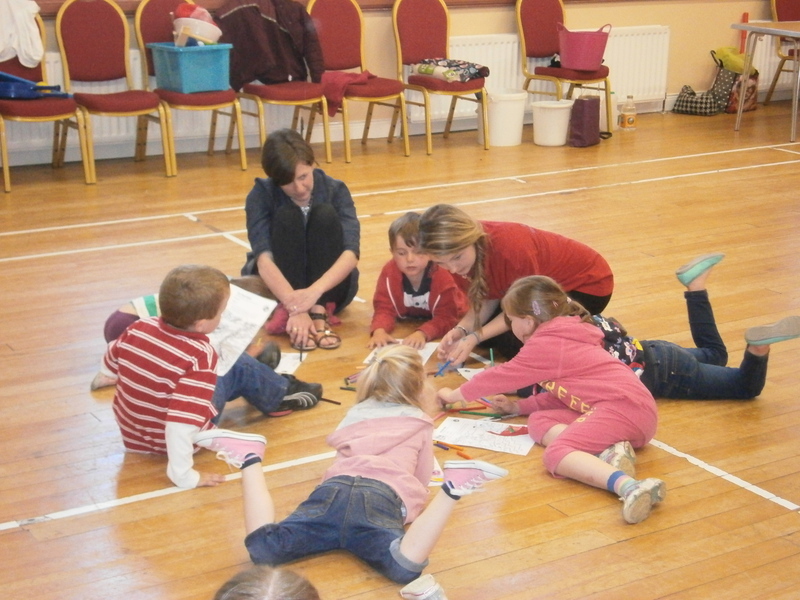 Around 50 children attend each year helped by around 15 Church Volunteeers. 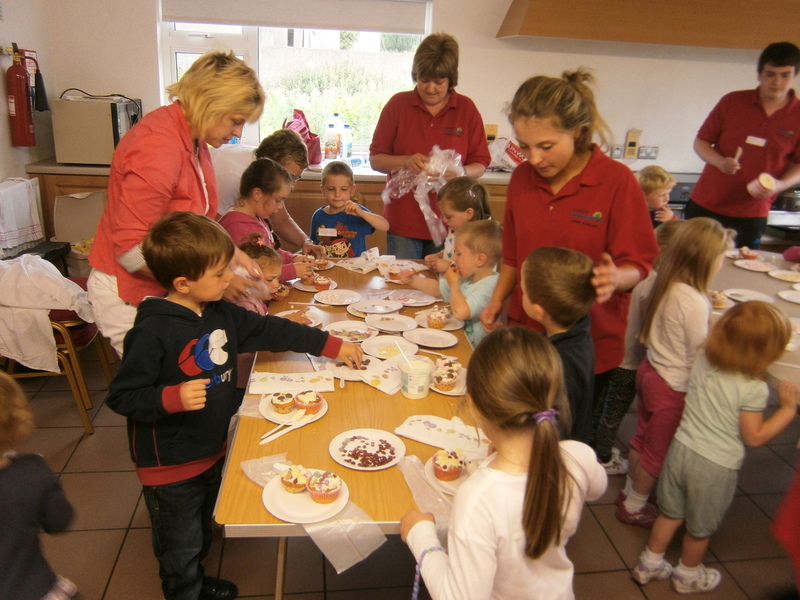 Come along in June 2015 and enjoy the fun!